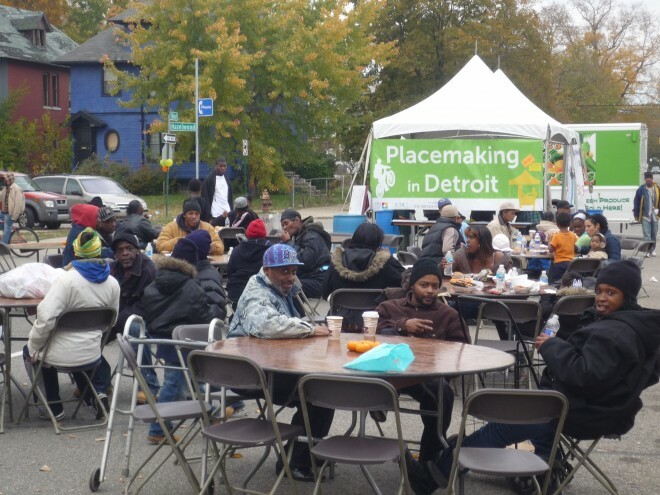 Project for Public Spaces is delighted to announce that The Kresge Foundation has awarded a grant for the Placemaking Leadership Council (PLC). This support will help us to build on the momentum generated at the second annual PLC meeting in Pittsburgh. 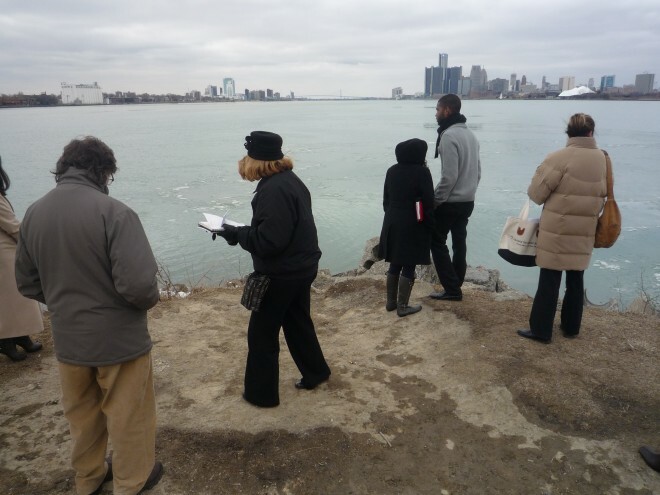 Kresge’s support for last year’s inaugural meeting in Detroit was instrumental in getting the PLC off the ground. And Kresge President Rip Rapson’s inspiring keynote address set the tone of that first gathering in 2013 (if you missed it, check out the video of the speech or read the transcript). The Kresge Foundation has long been at the vanguard of promoting community-based leadership and change. Across each of their six fields of interest—including arts and culture, community development, education, the environment, health, and human services—they have been innovative in their approach to community development. Kresge is a founding member of ArtPlace America, a consortium of funders supporting Creative Placemaking. This latest grant to the Leadership Council will help further integrate arts and culture within the PLC and the Placemaking movement. In addition to its support for the PLC, Kresge has also partnered with PPS on groundbreaking projects in some of the country’s most challenging place-deserts. In Detroit, for example, Kresge’s home base, we worked with them on revitalizing the city’s renowned Eastern Market and Campus Martius, pioneering neighborhood ventures like Peaches & Greens—a produce market and mobile delivery truck service in Central Detroit, bringing new life to Belle Isle and the city’s waterfront, and helping to implement the Kresge-led Detroit Future City framework by building capacity for neighborhood Placemaking through Community Development Advocates of Detroit. 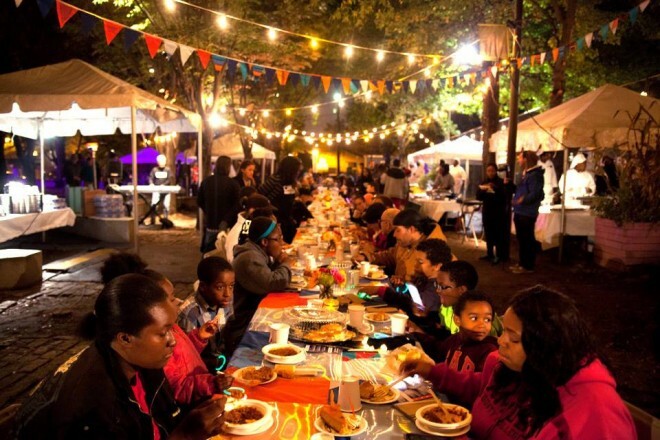 Meanwhile, in the comparably post-industrial city of Camden, New Jersey, Kresge has also funded the “Connect the Lots” project with the Cooper’s Ferry Partnership, which linked several vacant lots together using artists and the creativity of the local community to create safe and vibrant neighborhood hubs. 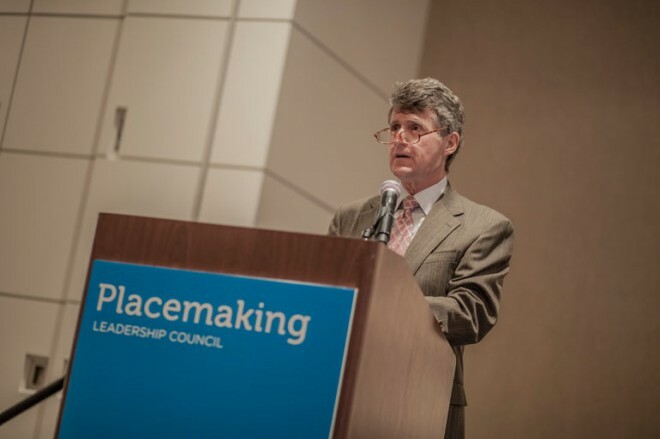 Kresge’s leadership and commitment spurred us to convene the first Placemaking Funders Forum to further hone Placemaking as a philanthropic strategy. Eighteen funding organizations, including foundations, nonprofits, public agencies, national associations, crowdfunding organizations, and corporations in attendance, discussed the benefits and challenges of funding Placemaking initiatives, evaluation metrics, and how to expand continued collaboration. Each group is innovating from very different places—collectively they offer a powerful potential for Placemaking as a philanthropic focus. In only its second year of existence, the PLC has made remarkable strides in bringing together those at the forefront of the Placemaking movement, and in advancing Placemaking as a potent strategy for community enhancement worldwide. By providing resources to support the Council and the multi-faceted initiatives of its members, Kresge’s contribution will amplify the influence not only of the PLC, but of the integration of arts and culture into the Placemaking movement more broadly.